The card today is a Faith based card for Easter. I wish we had more of these type stamps in our catalog, because I would use them more often for different occasions. It's a nice change from a regular greeting card. 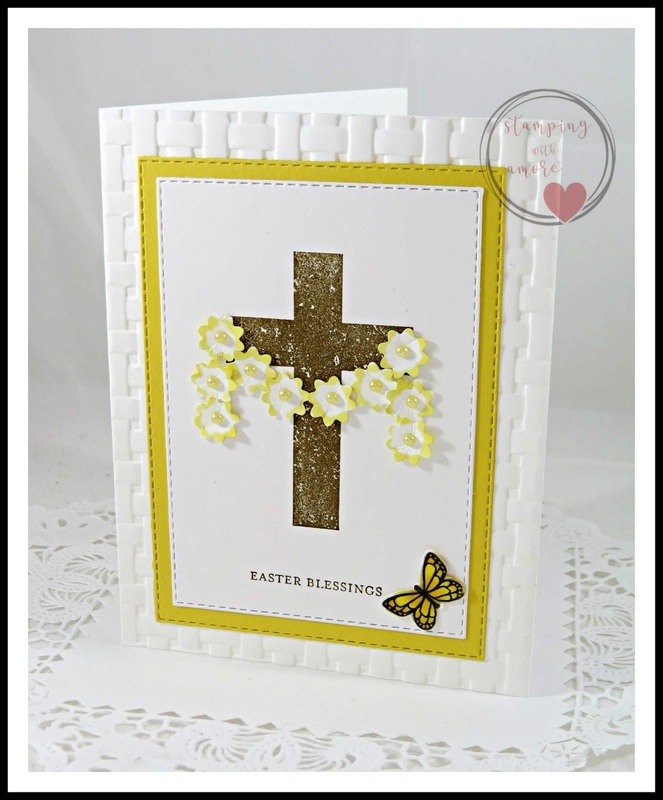 What makes this card so easy is that you will use the Rectangle Stitched Framelits. If you don't have the framelits, you can cut your own layers. I just love what the stitching adds to this card. 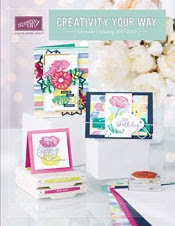 The Bitty Blooms punch is one of my favorite I've been using a lot of lately. The Hold on to Hope stamp set was perfect for this card. I love the different textures this card has. Of course, I had to add the butterfly to this card. After I added it, I thought it was perfect to represent our Lord's Resurrection. Hope you enjoy this card tutorial. The only measurements for this card is the basic 5 1/2" x 4 1/4" card base, all other layers are the Rectangle stitched framelits.